General and current information about our club and offers are available here. We invite you to try out our programs! Call 845-576-3626 to find out more information. Saturday Friday March 22, 2019. Jai Smith moved from North Carolina and has instantly made his name known in the Northeast. 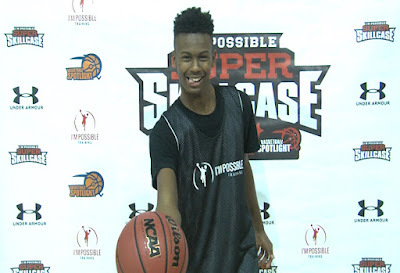 He’s currently ranked as our #9 8th Grader in the country. This past Saturday he traveled down to the Super Skillcase and showed why he was Top 10 in America. The explosive forward was perhaps the best finisher in his grade level. He also showed the ability to put the ball on the deck and made plays especially in transition. Check out his highlights below. The I’m Possible and Basketball Spotlight Super Skillcase was a huge success. 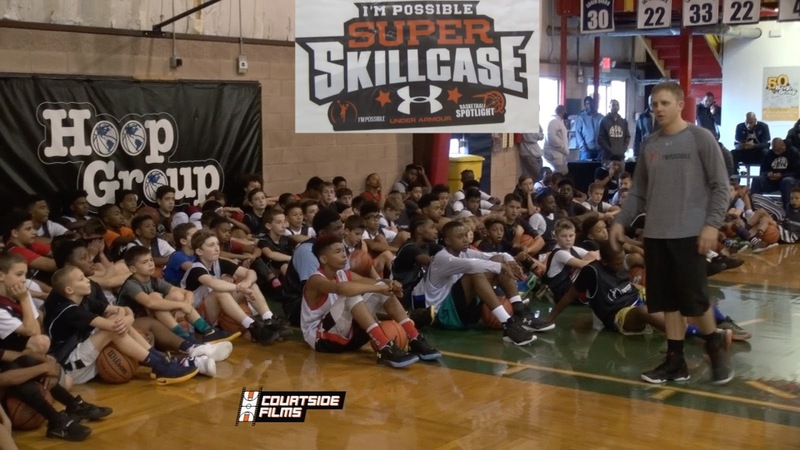 The middle school session brought out over 120 of the top players in the region. They participated in heavy skill work with Micah Lancaster and crew before getting busy under the evaluating eye of Basketball Spotlight. Check out the high video below and stay tuned because we have tons of top performer recaps to bring you.